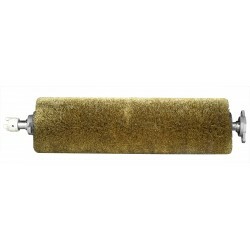 A small universal sanding machine for workshops and joiner’s shops. 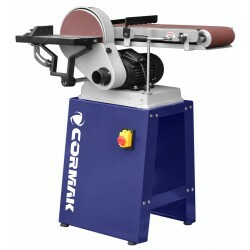 A universal grinder/sander for workshops and joiner’s shops. 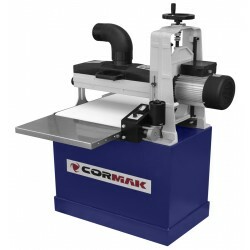 A small, universal grinder machine for workshops and joiner’s shops. 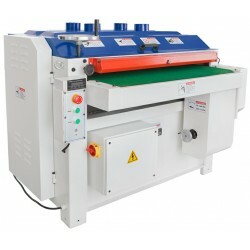 A two-roll broad-belt sanding machine for workshops and joiner’s shops.